If Jaguar Classic Works isn't on your list of favorites as a petrolhead, then this should be the move to win you over. After recreating the XKSS and Lightweight E-Type in limited production continuation runs, the JLR branch will soon be building 25 examples of new D-Types, just like the machines that won at Le Mans (three times) and knocked down the giants. The ethos behind Jaguar's decision to rekindle this flame is admittedly admirable given the circumstances. Legend has it that the British marque originally intended to build 100 D-Type Jags in the '50s, but only managed 75. As a result, the automaker claims that it's "fulfilling the company's initial ambition" and blessing us with another small-scale edition of thoroughbreds. Just like the initial racers, the next 25 will feature a 3.4-liter version of Jaguar's famed XK-series straight-six engine. Built to the same specifications with many similar practices, this humble powerplant will no doubt be a key part of making new owners feel like Sir Stirling Moss. And in that familiar spirit, it'll enable them to nudge 300 km/h just like the Brit did at La Sarthe—if it ever gets pulled out of the garage. Several technologies that are now commonplace actually appeared first on the D-Type including four-wheel disc brakes. 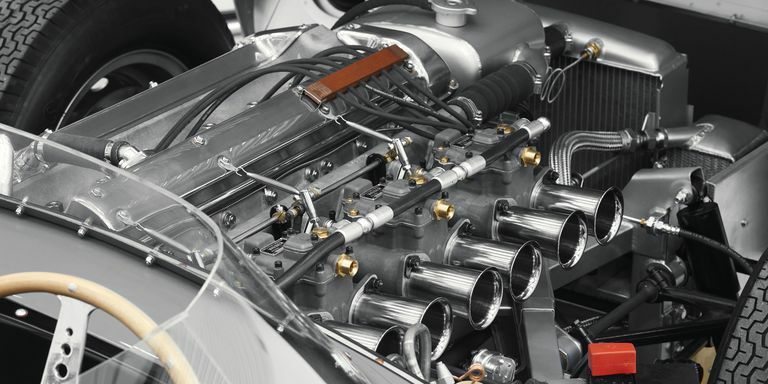 It's advancements like this that have solidified the car's importance in the grand scheme of automotive performance and safety, making it all the better that Jaguar Classic Works is reviving the moniker. While no prices have been announced, you can be sure that these new cars will be massively cheaper than those that have gone to auction recently. 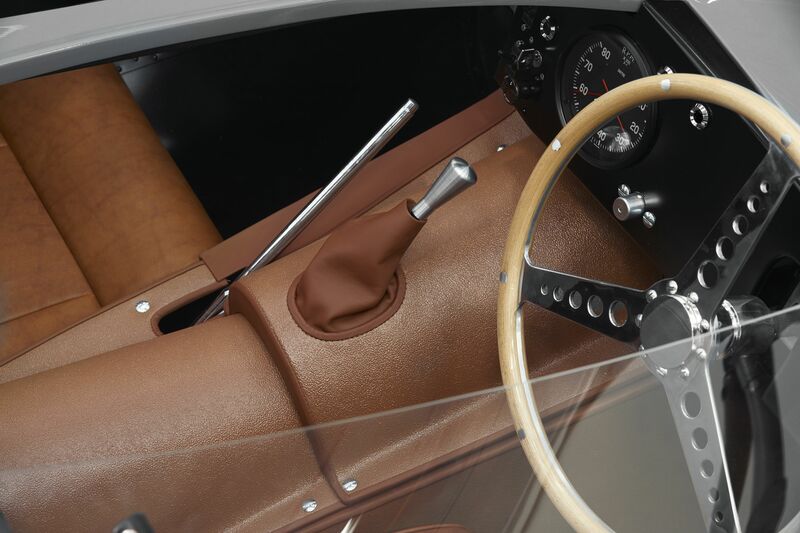 The highest fetching D-Type was the 1956 French classic-winner which sold for an ego-bruising $22 million. This Series III E-Type has quite a story to tell.